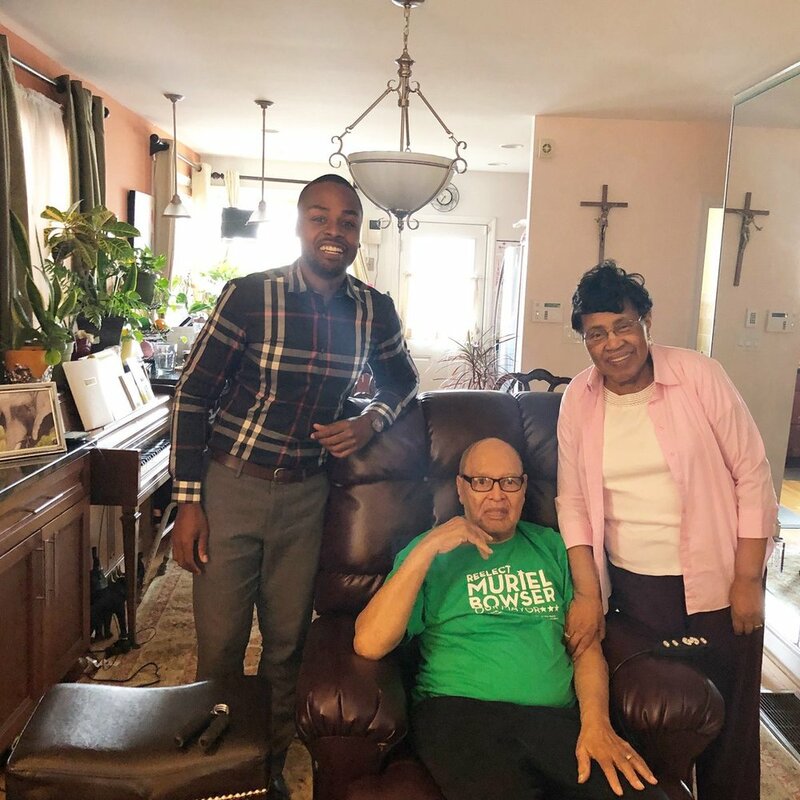 We are thrilled to receive the support and endorsement from longtime Ward 5 residents and the City's Parents, Joe and Joan Bowser. Joan shared: "We need someone like you on the Baord," and Joe volunteered to work the pools for Zachary on election day. Given the Bowser's commitment to the Ward 5 community and reach across the city, we are humbled and honored that they have agreed to support Zachary's candidacy. They know, like we do, that Zachary is passionate about our students and committed to Ward 5.